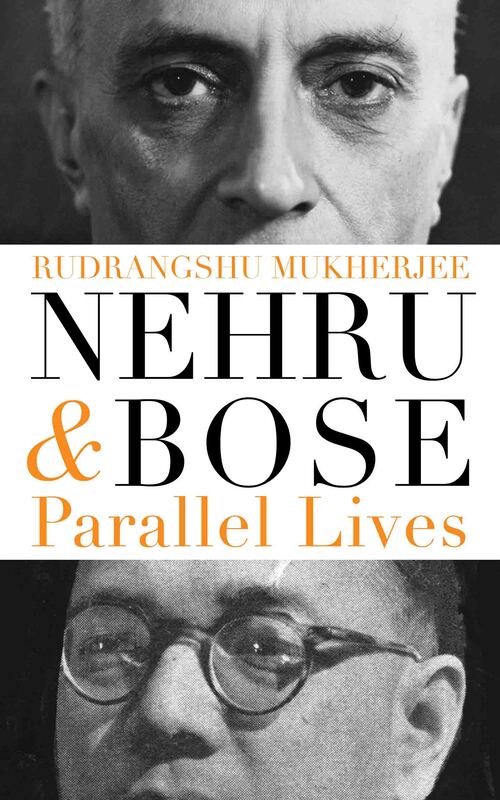 Unravelling: A seemingly interesting book, it is an account of the lives of stalwarts and leaders Jawaharlal Nehru and Subhas Chandra Bose, whose lives and choices ran parallel to each other but never congregated. It seems a sad twist of fate that two men so wholly committed to the cause of a free nation could not see eye to eye on the means towards achieving that end. Gandhi serves as a constant and watchful eye over each and many times dictates the course of their actions; something that they did not necessarily appreciate but agreed to because of their respect towards the Mahatma. It gives an in-depth account of their ideologies, decisions, rise up the political ladder and even the women in their lives. What we liked: It was extremely detailed and well-researched and seemed to trace a thorough history of both men’s political careers. Gandhi’s role in both their lives is written without bias and gives a three dimensional aspect to the leader the nation revers. We know of Gandhi as a just, superlative man. Rarely is anything written about or any acknowledgement given to his flaws. The topic was dealt with expertly. Mukherjee did not pose this as a revelation but a subtle reminder from time to time across the book. Maybe not: More like a compilation of records on the two men, the author pens down the story of both in a manner not very different from a historic journal. A thesis of the lives of both could have been made and has been made individually, already. Yes, it is interesting to note how their paths never crossed but does that honestly warrant another book? We didn’t quite enjoy the text that seemed to go on endlessly with numerous annotations and references. We felt similarly about Playing It My Way, Sachin Tendulkar’s autobiography: there could have been so much more. We were promised an insight but were left with a narration. Read it for: A detailed understanding of the lives of two men who created history. It’s not Verve‘s first choice for a read; far from it, but we do recommend it for readers who enjoy history and prefer non-fiction.